What food is an excellent choice for your health and weight loss efforts? Olive oil is a heart-healthy, nutrition-boosting, flavor-enhancing plant oil that shatters the myth that dietary fat is evil. The research is as clear as it can be that a major reason for southern Europeans’ low rate of heart disease is their use of olive oil as their main source of dietary fat. By adopting olive oil in the same way, you’ll get the same benefits. And because you’ll learn to enjoy olive oil in healthy amounts in place of the harmful fats you may be used to, you will lose weight. To appreciate olive oil as a Power Food, banish from your mind the notion that it’s the “least bad” fat. It is a heart-healthy food that is good for you. 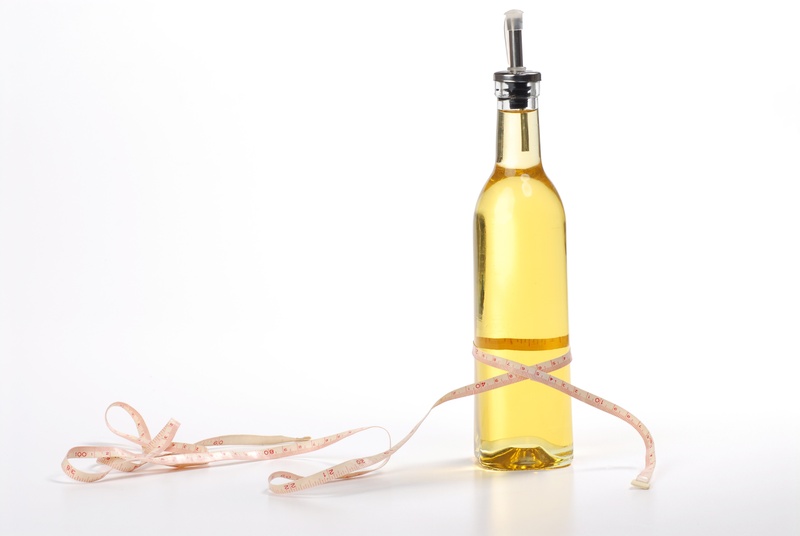 You need dietary fat to lose weight, but you need the right kind. Olive oil is one of the best. Choose extra-virgin olive oil and you’ll also enhance the flavor of your meals. Put simply, olive oil is mostly made of monounsaturated fat, the kind of fat that actually lowers your levels of the bad LDL cholesterol as well as blood fats called triglycerides. The fats you’ll be limiting (saturated fats) and avoiding (partially hydrogenated trans fats) raise those levels. The healthy fat alone qualifies olive oil as a Power Food par excellence. Meet Meet Dr. Connie Guttersen, author of the The Sonoma Diet at our upcoming Olive Oil Conference in Chicago at her session titled Comparing Physical, Nutritional and Health Benefits of Olive Oils vs Other Cooking Oils and Fats.